As we have noted in the past, Australia has provided incentives for GPs to implement videoconference telehealth [grow_thumb image=”http://telecareaware.com/wp-content/uploads/2015/02/AFP2.jpg” thumb_width=”150″ /]consultations in remote rural areas. Simple though it may be from a conceptual point of view, providing the ability for people in isolated communities to have access to specialists can make an enormous difference to the healthcare they receive. Dr Ewen McPhee, a GP from rural Queensland, writing in the Australian Family Physician’s December issue (“Telehealth: the general practice perspective”) briefly looks at the state of videoconference telehealth in Australia 3 years after the current incentives were implemented. “Three years later, the implementation of telehealth videoconferencing has been inconsistent and patchy, yet to be normalised as part of primary care practice” says McPhee. 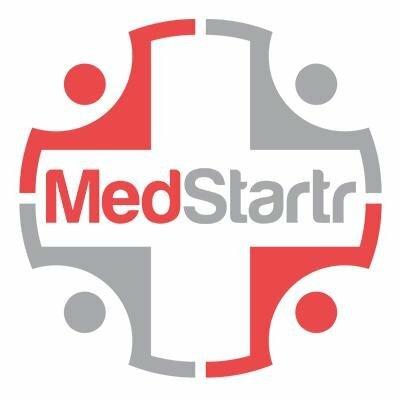 A multi-million dollar financial incentive programme to encourage Australian clinicians to start telehealth [grow_thumb image=”http://telecareaware.com/wp-content/uploads/2014/02/GovAustelehealth.jpg” thumb_width=”150″ /]schemes is due to end in June. Launched as a four-year programme in July 2011, the Telehealth On-Board Incentive Programme was funded from a wider AU$620 million telehealth initiative, but the end of the programme was brought forward to June 2014. The video-link/ videoconferencing system used by Airedale NHS Foundation Trust in Yorkshire, [grow_thumb image=”http://telecareaware.com/wp-content/uploads/2014/01/Airedale-digital-healthcare-centre.jpg” thumb_width=”150″ /]England, to provide remote medical assistance is being rolled out to additoinal care home sites. The service is staffed by a specialist nurse at Airedale General Hospital who uses the system, known as the Telehealth Hub, to assess patients and support staff at the homes. According to the Keighley News the service was installed in a Bradford nursing home with the first use on New Year’s Eve. Staff at Ashville Care Home are quoted as saying that the service allows their residents to receive medical care without having to call a GP out or take them into hospital. A hospital visit would mean having to get extra cover as a member of staff needs to go as well. 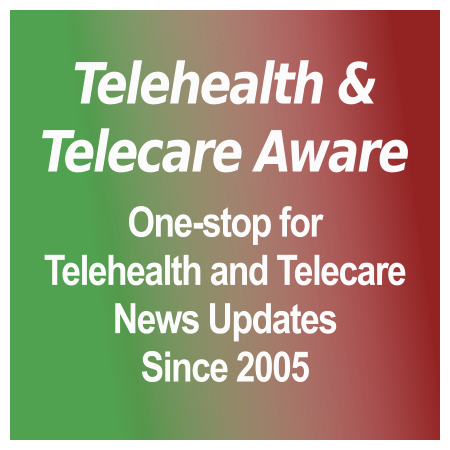 Following on from our article on the school telehealth scheme in Michigan (Smaller scale telehealth and telecare sucesses, [grow_thumb image=”http://telecareaware.com/wp-content/uploads/2014/01/videoconf-Texas.jpg” thumb_width=”150″ /]TTA Jan 4), we report now how a remote counselling clinic started by Texas A&M to provide psychological counselling to rural population has expanded. The Telehealth Counselling Clinic in Centerville, Leon County, was started from a grant in 2007 to the Center of Community Health Development (Texas A&M) and Leon County, and provides counselling using Texas A&M faculty and graduate students in the counselling psychology program, supervised by licensed psychologists. The Saypage Telehealth Platform looks like an interesting addition to the number of companies providing video conferencing services to health services in the UK but the company’s announcement would get a warmer welcome from us if were not for its classic hype-it-up press release. Just because one NHS Trust has contracted for the service does not justify the implied claim that the whole NHS is rolling it out. NHS Launches Online Video Consultations Service Using Saypage Telehealth Platform. The lesson for all suppliers is to keep it real if you do not want to undermine readers’ respect.